Casey Powell 18 is OUT! 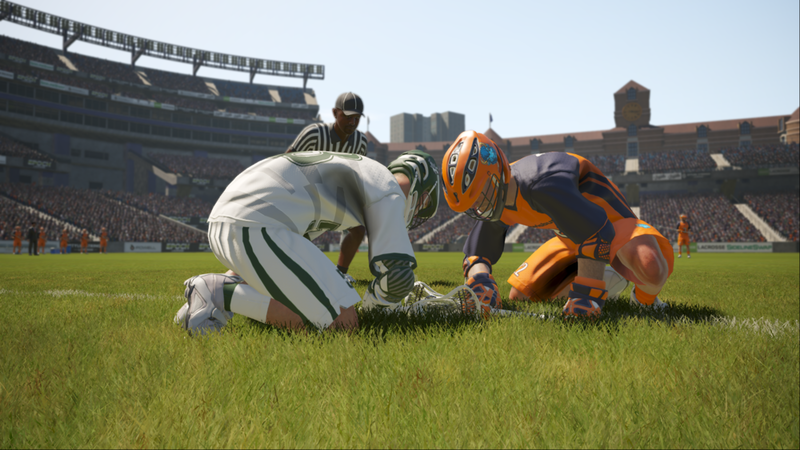 Crosse Studios and Big Ant Studios are happy to announce that Casey Powell Lacrosse 18 is available now on PlayStation 4, Xbox One, and Steam. Building on the successful foundations of the first game, Lacrosse 18 will offer sports fans a dynamic, fast and challenging experience, with all the excitement, speed and big hits of the real-life sport. Casey Powell Lacrosse 18 is available for digital download on the PlayStation 4 and Xbox One online stores worldwide.